Do your parents constantly tell you to be a doctor, lawyer, engineer, or government employee? AWESOME! We got news for ya. Have personal conversations with ALL OF THEM, rather than hearing about how great these careers are from your parents! 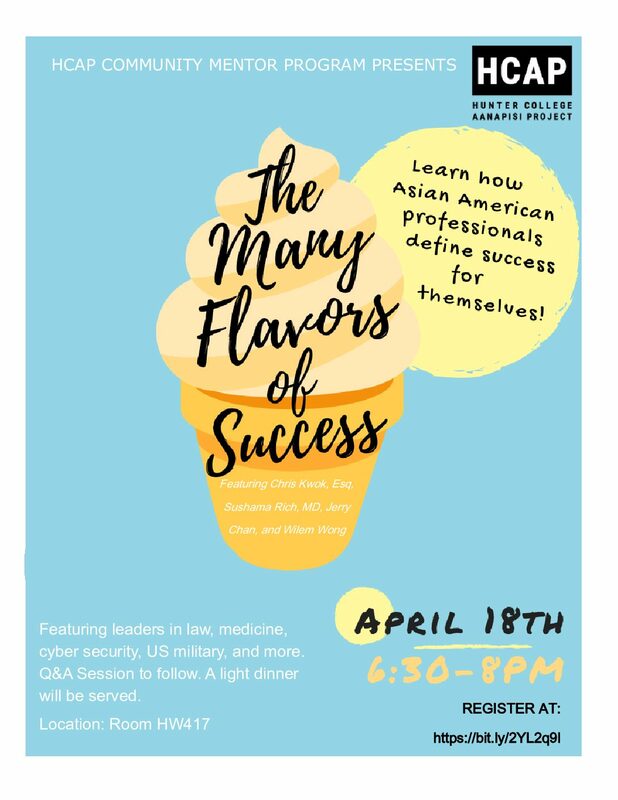 Learn how these professionals found their passions, navigated parental expectations, used their Asian American identity as strengths, and defined success for themselves. The event will be followed by a Q&A session with the panelists and a light dinner will be served.